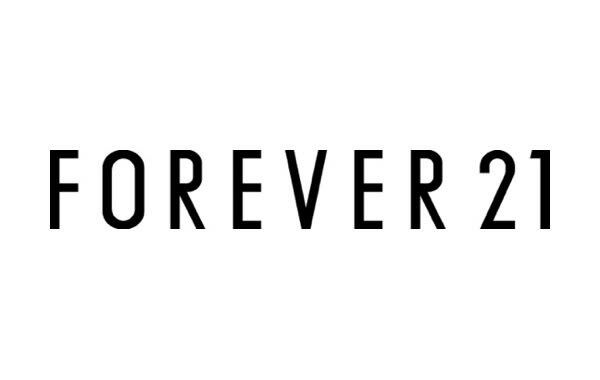 Forever 21 is an inexpensive men's & women's clothing store — primarily featuring trendy casual wear for young adults. ShopSleuth found 101 men's & women's clothing stores similar to Forever 21, out of our database of 45,744 total stores. The following stores offer the closest match to Forever 21 based on our proprietary matching algorithm. Submit your vote below to help us refine our Similarity Scores and rank the stores and brands most like Forever 21! Rager Clothing offers trendy, casual sportswear for men and women. Rager Clothing is known for its collection of colorful graphic print tees that appeal to the "trippy and the ill behaved." Zero Edge is a custom t-shirt specialist. Offering various sizes and styles for babies, toddlers and men, Zero Edge offers single tees and bulk orders. Becker Surfboards is a board retailer that creates more boards than any other company in the nation. Becker Surfboards offers boards, apparel, footwear and accessories for men, women and kids. Clutch Tees is your online resource for unique and original humorous apparel. Clutch Tees offers an array of shirt styles featuring movie quotes, TV quotes and slogans for men and women. DeezTeez creates humorous tees for men and women. DeezTeez offers t-shirts inspired by pop culture as well as college prints. Designer Teez is a t-shirt retailer that designs inspired apparel for men and women. Designer Teez features unique designs and slogans from television, movies, sports and politics. designerscounty offers t-shirts with a refreshing, smart design. Designercounty prides itself on producing quality graphic tees that are comfortable and affordable. Everything Skydiving allows sports enthusiasts to make custom apparel. Everything Skydiving allows you to upload photos and choose your color, design and size when designing your casual apparel. ExBoyfriend is a unique design and accessories retailer that offers hoodies and tees for men, women and kids. ExBoyfriend utilizes fun images like robots, dinosaurs, aliens and nerdy puns. Five Finger Tees offers great deals on pop-culture inspired shirts for men and women. 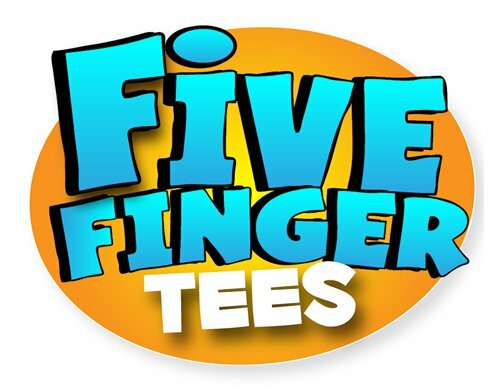 Five Finger Tees does all the work, designing, printing and shipping the styles customers want. Island Surf is an online surf shop. It offers the best selection gear for outdoor and surfing adventures as well as a laid back, surf- inspired shopping experience. Look At Me Shirts is a one stop shop for humorous tee's on the internet. Look At Me Shirts offers a wide array of funny slogans and movie quotes on high quality garments.